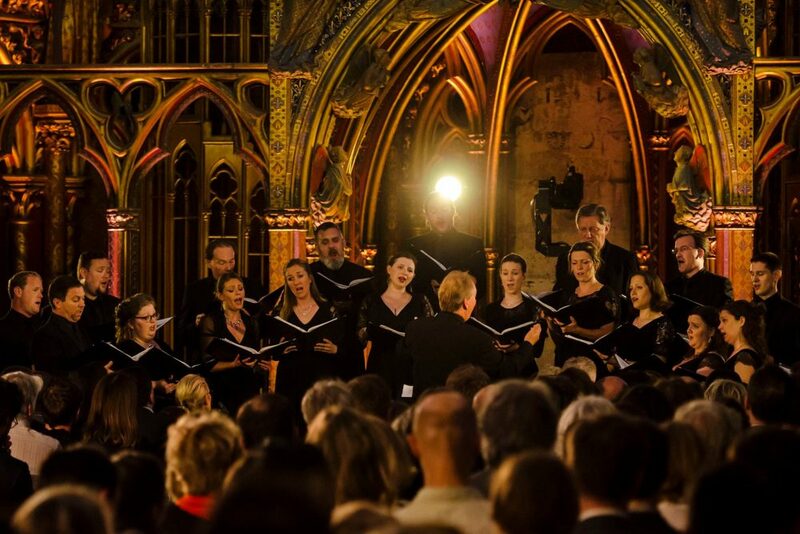 Tenebrae present its BBC Music Magazine award-winning interpretation of Tomás Luis de Victoria’s Requiem Mass for six voices, written in 1603 and published in 1605. This masterpiece is one of a handful of large-scale works which enjoys mainstream appeal in the 21st century. For many, it represents what Renaissance polyphony is, what it sounds and feels like, and how expressive it can be. The programme also features a selection from Victoria’s Tenebrae Responsories and Lamentations for Holy Saturday alongside the captivating ‘Versa est in luctum’ by his contemporary Alonso Lobo. Join Nigel Short for a pre-concert interview hosted by Mark Williams at 18:30 in Magdalen College School.